India is expected to retain the top spot among remittance recipients, with a projected figure of $65 billion. 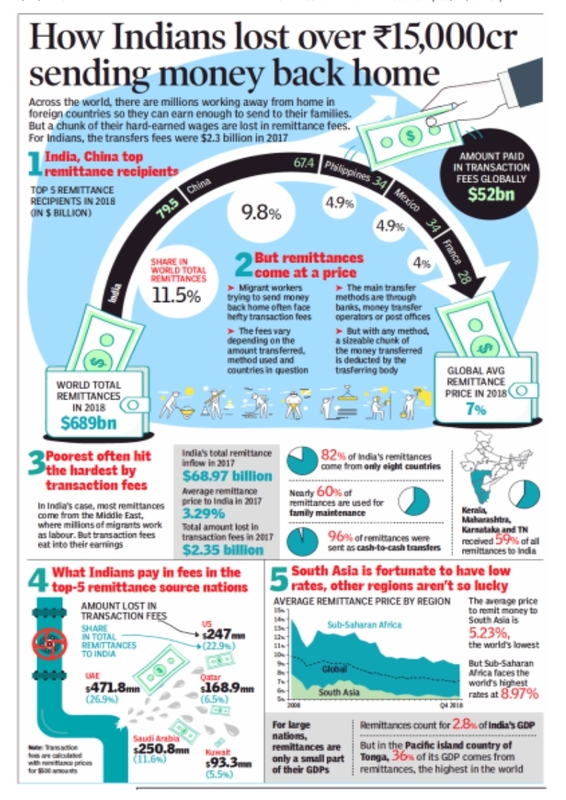 The World Bank estimates that 10% of global remittance is eaten up in fees. That’s a scandalously high figure and must be reduced. 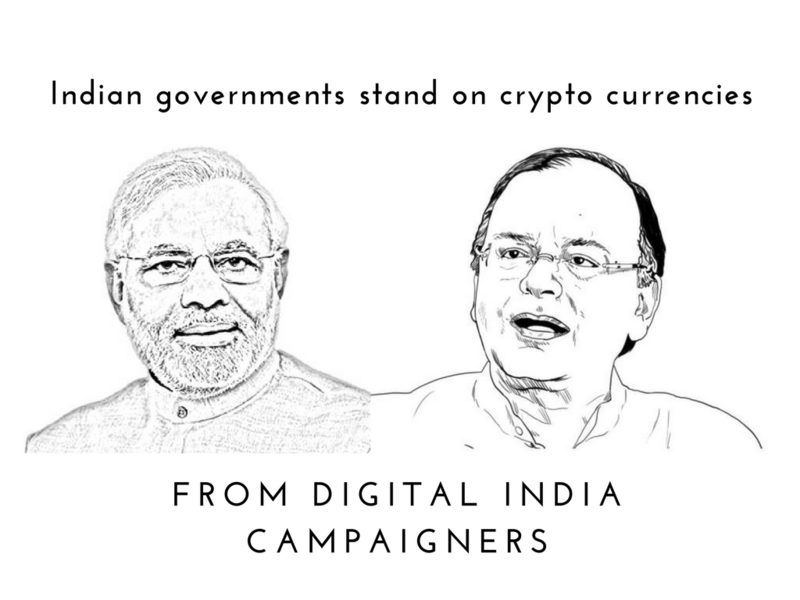 We sincerely hope that India will move towards a seamless, legal and inexpensive way to remit value using InstaCrypto and also our users can profit from it. You will never feel the power of cryptocurrency, unless you hold it in your personal wallet. 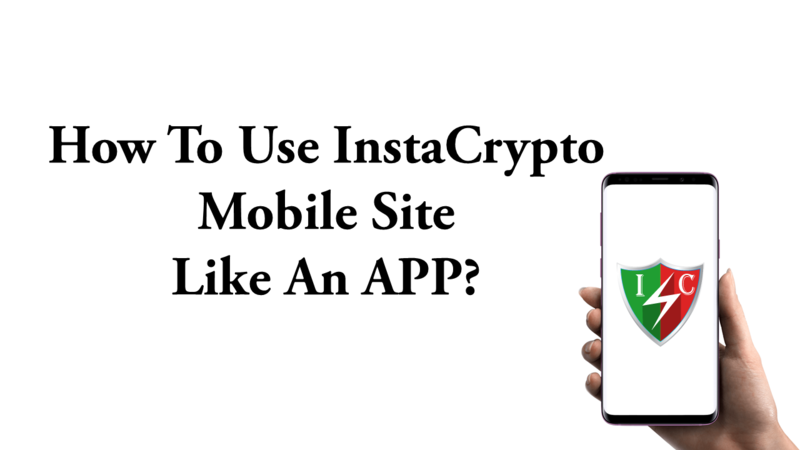 We at InstaCrypto are taking a step further by delivering crypto directly to your personal wallet. This way you are in control of your own crypto at all time. Security is of highest priority at InstaCrypto. All transactions take place directly from or to your personal wallets/bank account, eliminating the need of storing crypto or financial information on our platform. 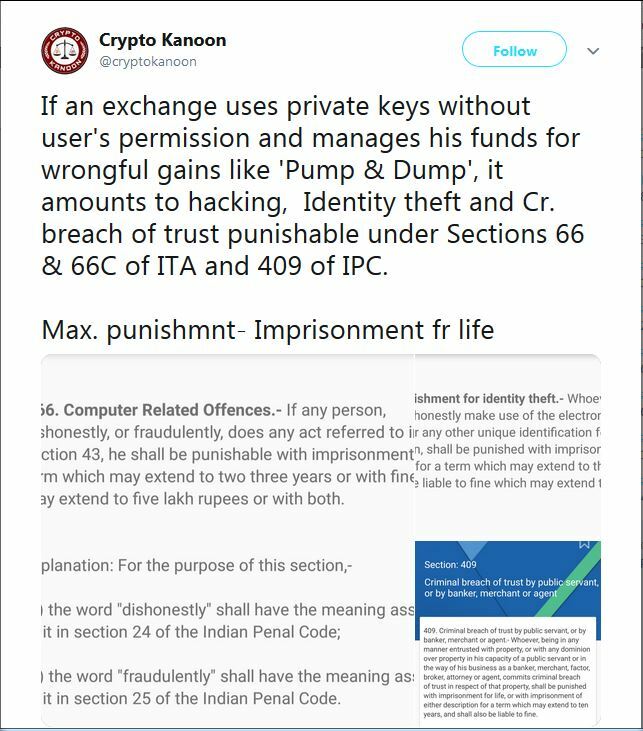 This ensures the safety of your crypto/funds at all time. At InstaCrypto, we aim at making crypto trading easy for both beginners and experts. Hence we have simplified our platform, eliminating complicated trading engines and making crypto trading as easy as ordering a t-shirt online. 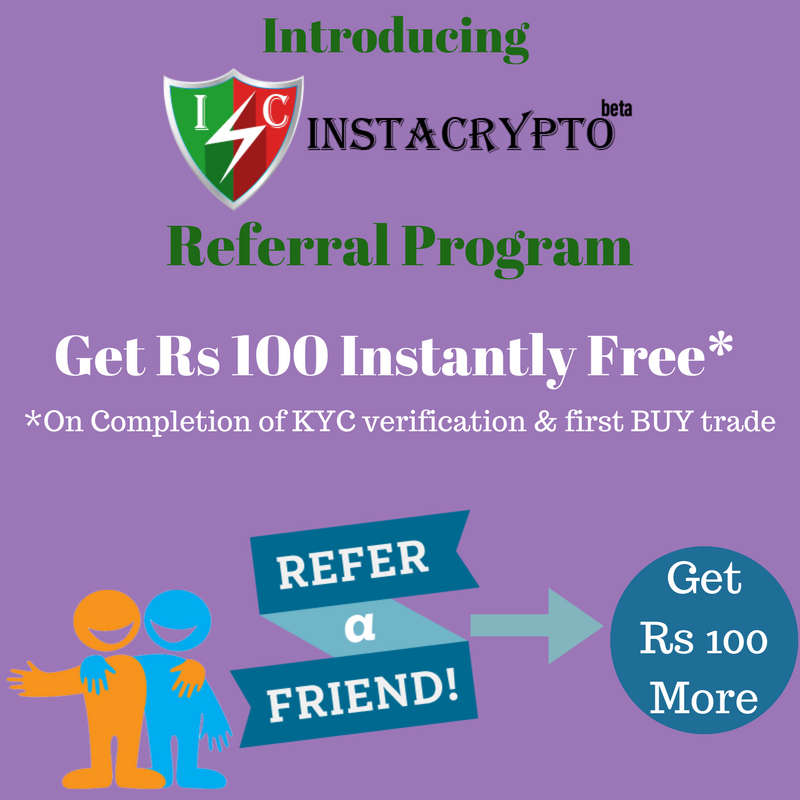 Quick KYC approvals, near real-time buy/sell of crypto are the USP’s of InstaCrypto. 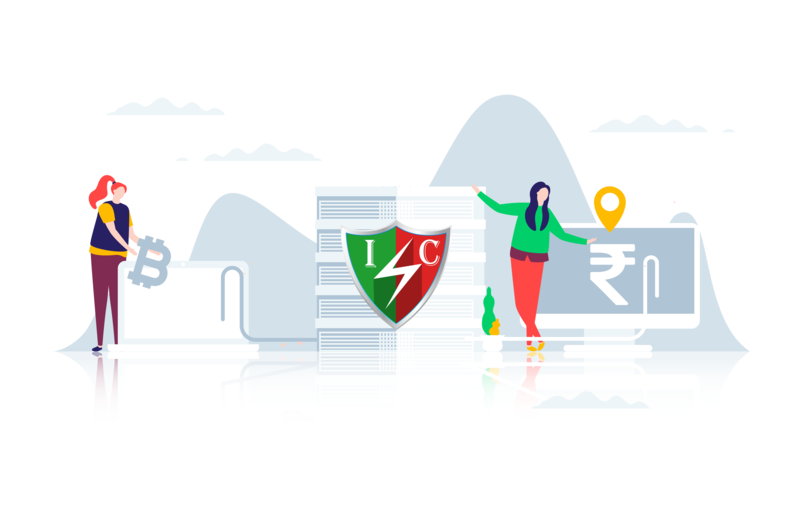 Unique features like options to enter exact INR amount/Crypto value makes it easy for swift payments and remittance. 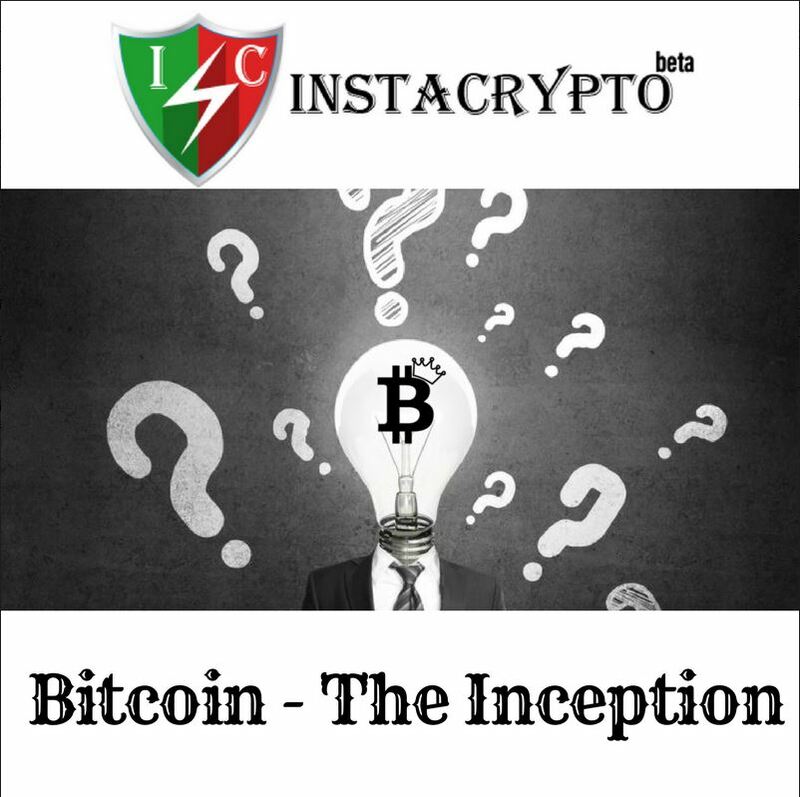 Bitcoin was developed in tandem with the blockchain by Satoshi Nakamoto, a mysterious person or group, in 2009. It is the first ever cryptocurrency created on the blockchain and has the highest market capitalization to date. 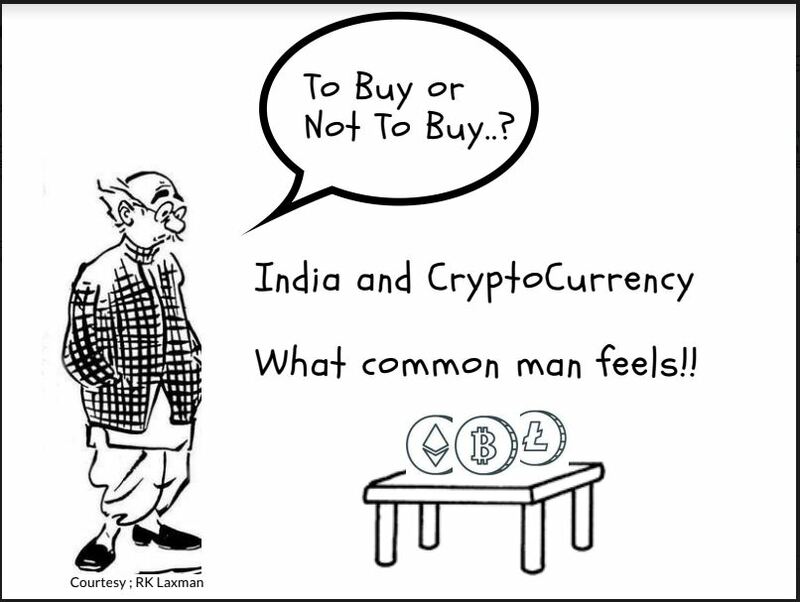 Bitcoin is also the most popular cryptocurrency in the crypto sphere. Created in 2015 and ranked second on the list of most valuable and popular cryptocurrencies, Ethereum is actually a blockchain based computing platform and operating system on which the cryptocurrency ‘Ether’ is created. The term ‘Ethereum’ however is often used interchangeably with ‘Ether’ while referring to the cryptocurrency. 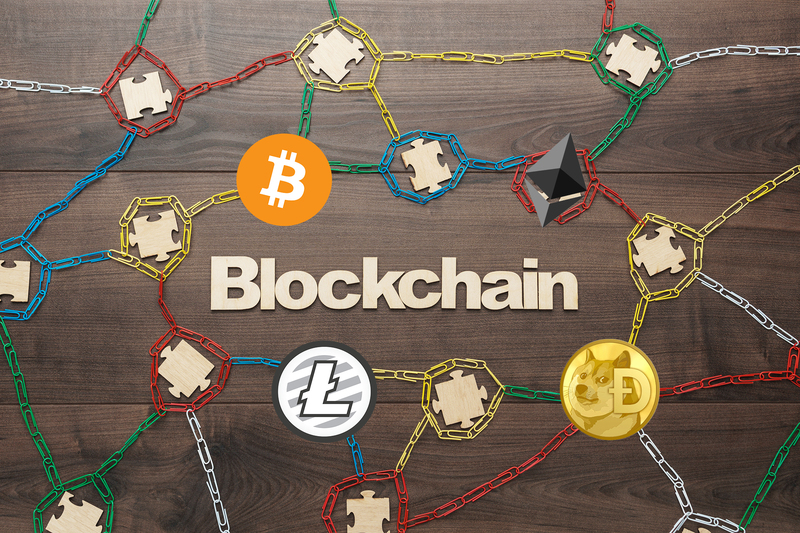 Litecoin is another decentralized cryptocurrency like bitcoin, built using the blockchain technology. Litecoin is similar to bitcoin in the fact that it can be used for online payments but it has a processing time of approximately 4 times less than Bitcoin and a much cheaper network fee making it a more affordable cryptocurrency. 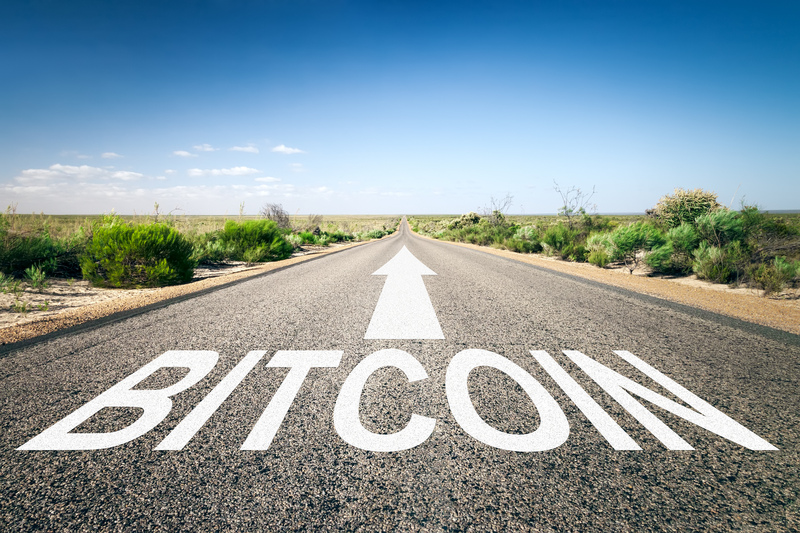 BitcoinCash, a hardfork created in August 2017, involved a radical change on the original Bitcoin protocol so as to accommodate better security, improved functionality and increased speed of transaction. BitcoinCash has an increased block size of 8MB, allowing more transactions to be processed faster for the lowest possible fees in the cryptocurrency space. 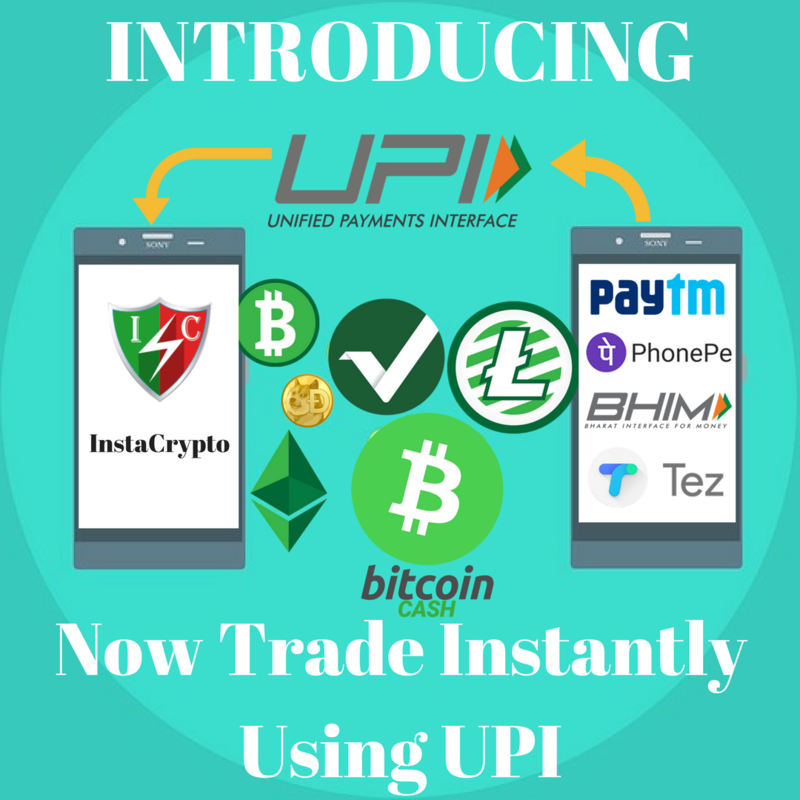 Instant Crypto Remittance catching up Worldwide.